This restaurant is permanently closed. The Lexington Club is a bi-level classic steakhouse located at 1032 Lexington Avenue between 73rd and 74th Streets in the Upper East Side neighborhood. This space was formerly the home of the Lenox Hill Republican Club in the 1920s, an ice-skating rink called Ice Studio from the 1970s to 90s. The Lexington Club by critically acclaimed Chef/partner Laurent Tourondel and TAO Group marries classic French technique with the authentically American concept of steakhouse and vibe dining. The magnificent Beaux-Arts inspired space is reminiscent of the grandeur of old Penn Station. Our full menu will be available for offsite catering. Street Parking: 1 hour metered parking from 10am - 7pm. Free street parking available after 7pm from Mon - Sat; all day Sunday. Parking garage located on 73rd Street between 3rd Ave & Lexington Ave; closer to 3rd Avenue. M102 & M103 Bus stops directly in front of Restaurant. We don't recommend a meal at Arlington Club, but it's a great spot for a fancy cocktail on the Upper East Side. They went out of business and did not honor our reservation nor did they call us ahead of time. Couldn’t rate because the restaurant has closed. Open table should have notified us. Great restaurant in a lovely part of the city. Good traditional USDA steak well presented food and great service. Not the cheapest restaurant in NYC but certainly a fair price for an overall excellent dining experiance. We dined as a family of 5. A great neighborhood restaurant and for those wanting a nonpretetious well prepared meal. Comfortable atmosphere. Great steaks! Nice sized dishes. Really good food and service. Off the beaten path for tourists, so appeared to be mostly locals here. That cuts both ways, but we enjoyed it. Food and service are excellent here. Always love returning. Great evening. Good service and great atmosphere. Definitely will be back. Outstanding service and ambience. Overall the food was wonderful. 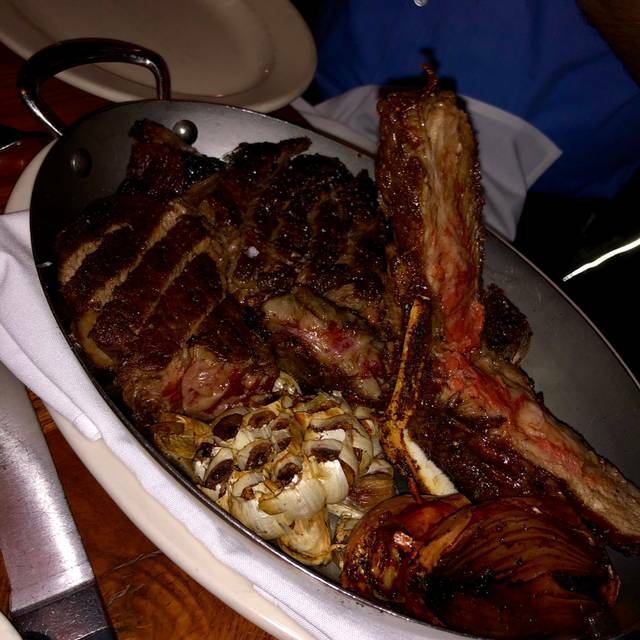 The wagyu steak is incredible, as is the porterhouse and the filet. My father tried the pastrami short ribs. I had a bite and was shocked at how tough the meat was. Don't order it. Sides were delicious, especially the thin, crispy onion rings. 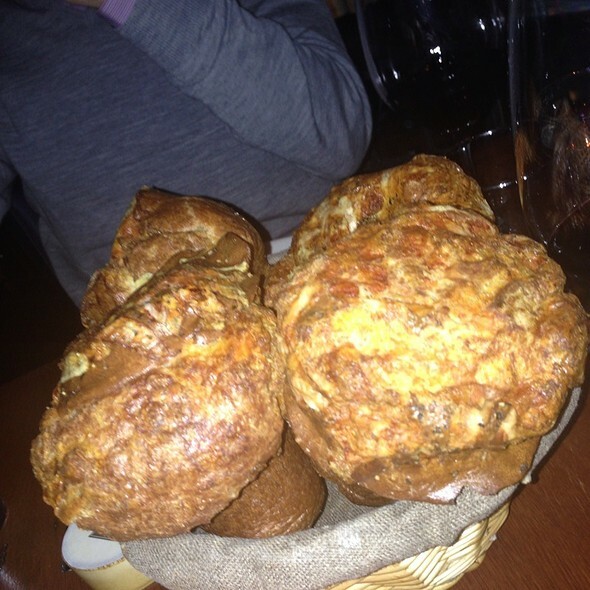 My only other criticism concerns the complimentary popovers. This was my second time here and on both occasions the popovers were overly heavy, as opposed to being light and fluffy. Phenomenal service top to bottom. Great experience! After a bumpy start with regards to service (benefit of the doubt - maybe they were short-staffed? ), our waiter appeared to make a cognizant effort to turn things around, and our food was really delicious! The popovers were to die for, the Greek salad was terrific, and the t-bone steak for 2 was perfectly cooked and seasoned. Love the ambiance with the curved brick arches in the ceiling with upward-facing lighting. There was low-volume music in the bar area only... wish we could have heard it in the background where the tables were too. I am definitely looking forward to going back! Thank you for another wonderful meal. This was such a lucky find. Everything was fantastic loved the steak. Perfect in every way. Our waiter Curtis was outstanding. This restaurant has a nice ambiance and the food is very good. The service was attentive and friendly, but a little awkward. We will definitely come back. Besides the steak and seafood.. they have the best and biggest popovers ..
Keep this on your list..
Lexington Club is great. The food is excellent. The service is professional and efficient. Was there on a 'quiet night' so the acoustics were soft and quiet. Busy night and the restaurant seemed to be unable to handle it. Service was quite slow in comparison to other nights that we had dined here and the food was not as well prepared. When we arrived we explained to the staff my wife's allergy as always, but by dessert they had forgotten and served her a dessert which she could clearly not have. The replacement desert was not especially good either. I think that the most upsetting part was no one from the restaurants management came over at any point to apologize or discuss the error with us. For the price of the meal, I was disappointed overall. They did however remember to bring my daughters birthday cake, and it was delicious and well presented(credit were credit is do). Always terrific. Staff is so kind and food terrific. Never a complaint. They are also really kind to our young children. i almost never write reviews but my experience at Lexington Club was so good, i just had to. We were there on a weekday night. Restaurant was about 1/3 full and maybe that helped it be much quieter than most NYC restaurants. That allowed reasonable conversation with my wife without having to strain--it was a pleasure! Salad appetizer, frankly now a few days later, i don't remember which it was, was very fresh. And large enough for 2 people. 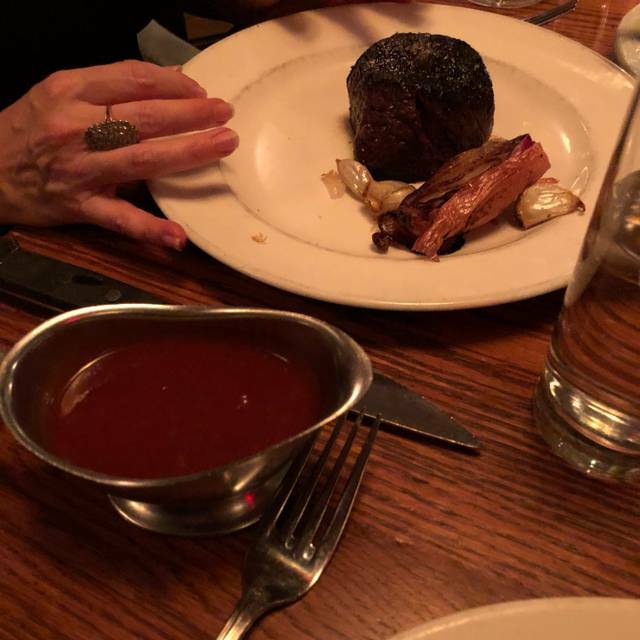 The filet mignon i ordered was among the best steaks i've had anywhere on the planet. I'm looking forward to our next visit. I give Lexington Club my highest grade! Consistently delicious! And a very seamless transition. Food was delicious and they were very accommodating of my dietary restrictions. 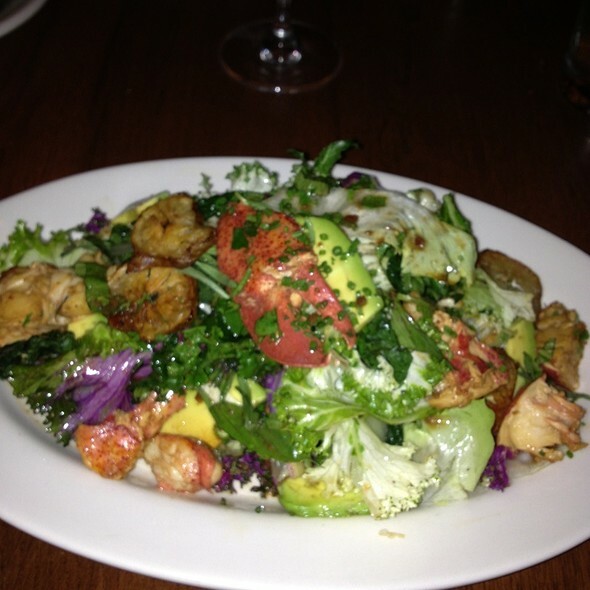 The crab and lobster louis salad was great and seafood very fresh. Definitely hope to return. We had a wonderful meal at Lexington Club. Excellent food, great service and a beautiful location. One of our favorite places and we look forward to going back soon. Good deal for the raw bar. Service is excellent. Some dishes were too salty. Lexington Club is one of our favorites. One of the best happy hours around and the regular menu has excellent seafood and steaks. We look forward to returning. We haven’t been back since it was the Arlington Club, the food was much better this time! I called in to make a reservation for my grandfathers birthday. The grand kids were going to take him out for his birthday. Assuming we would get dessert to celebrate and surprise him, I called the day of to remind the restaurant. At the end of the meal, we waited for dessert to come out, and nothing came. My cousin reminded the waiter that we were celebrating a birthday, and he said he would bring something out. 10-15 minutes went by, and eventually my grandfather was getting tired (he's 87 years old) so we got the check and began walking out. 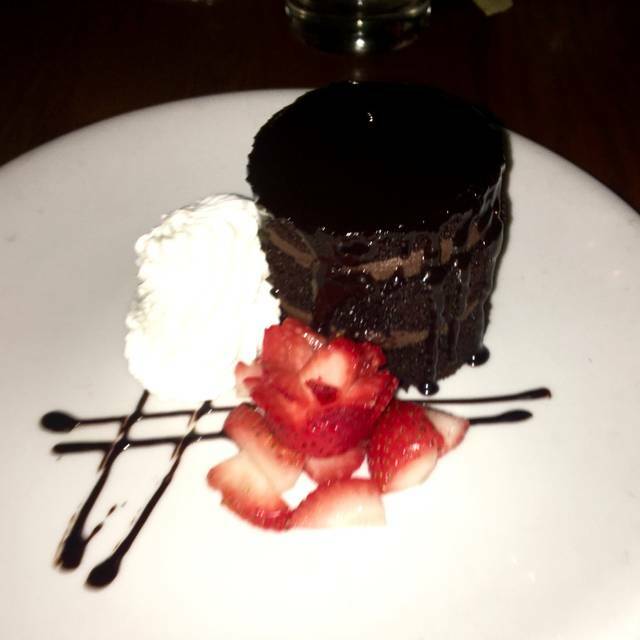 I made a comment to the hostess who told us that they do not give out free cake, but somehow the dessert was still on our bill. Overall, I was very disappointed with this, as my grandfather was looking to end the night with something sweet. We enjoyed happy hour with great oysters and shrimp and then proceeded with dinner. 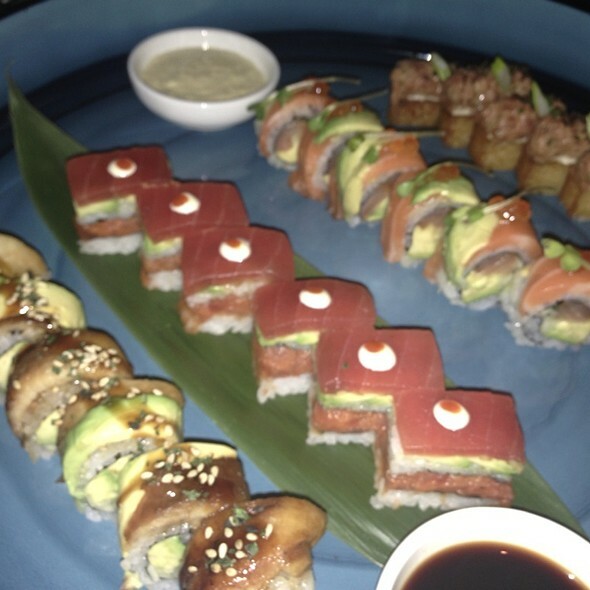 The food was excellent, the service sharp and attentive and overall a wonderful dining experience. Lexington Club remains one of our favorite places. To start off the hostess was somewhat rude and unpleasant. However, our waiter Tom was wonderful and as you’d expect in what should be a nice high end steak place. Anything high end other than the prices though has gone by the wayside. There’s an active happy hour and tables with kids pulled off the jitney in their flip flops. The food was very good but not exceptional. The popovers are a nice touch. We have been coming for years. A gem on the UES of manhattan. Scott is spectacular and the whole team are so kind and thoughtful. Food is terrific. We love: Dover Sole, Kale Salad, bakes clams, sautéed broccoli and great wine list. An absolutely beautiful space. Great bar and happy hour. We are fussy wine drinkers but don't want to spend $250+ for a bottle of wine at restaurants. Have enough excellent wines at home and like to cater BYOB establishments with reasonable fee. Neighborhood restaurants like Lexington Club should not be charging $50 corkage fee. Follow the example of nearby Orsay ($35) or any of the Danny Myer's excellent restaurants ($35) which both have much better wine list and very knowledgeable sommeliers. While we were there, I requested to talk to the General Manager but she was bartending and never came even though the restaurant was about 20% full. Not sure how one manages the restaurant and attends the bar at the same time. Great food and service. Truly a gem. The service and food is great. We are very comfortable at this restaurant in our neighborhood. The same reason the Arlington club did not make it is the reason this restaurant won’t make it. The food is average. The state quality is not superior to all of its competitors. The service is horrific. Unqualified wait staff. Long wait for drinks. Long wait for food. Follow up terrible.